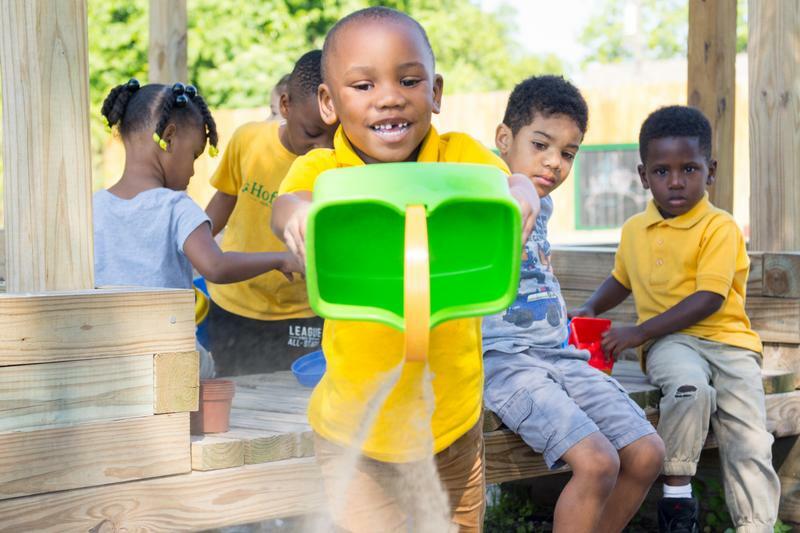 We are New Orleans' only early learning center purposefully serving a socio-economically mixed group of students, offering diversity that mirrors that of the city. 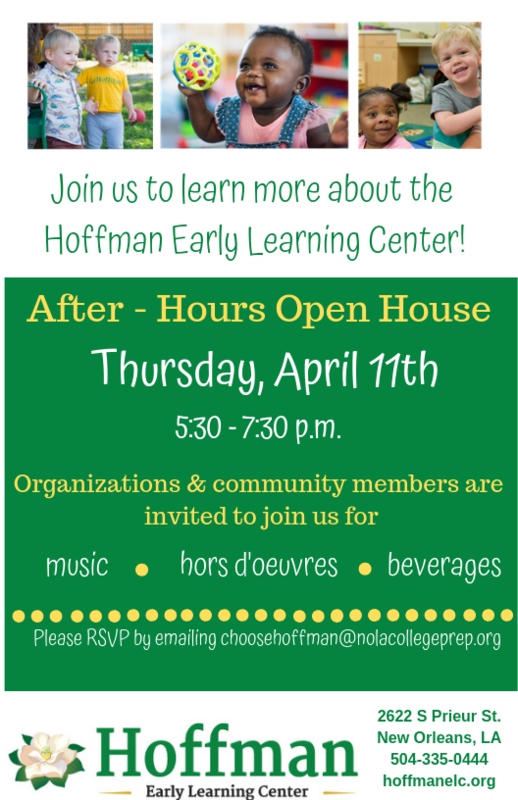 Hoffman Early Learning Center is a new and expanding, diverse-by-design early childhood center instructing students ages six weeks to four years old. Our mission is to provide a high-quality, affordable early education to children from a diverse set of socio-economic statuses. Mother's Day Event: "Tea With Me"